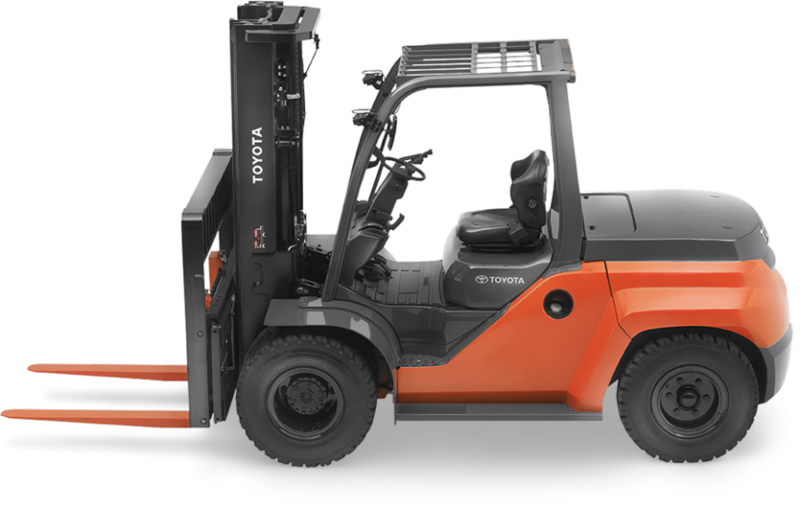 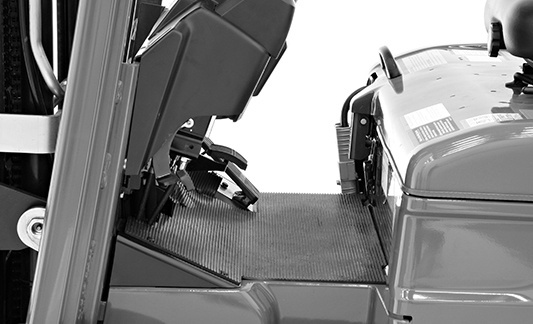 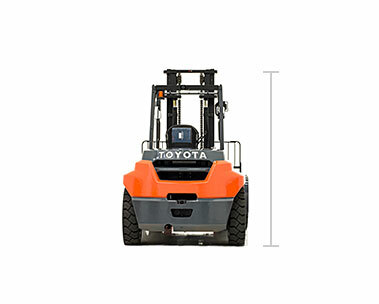 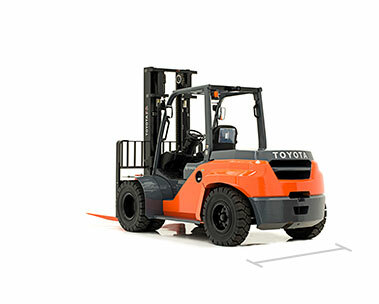 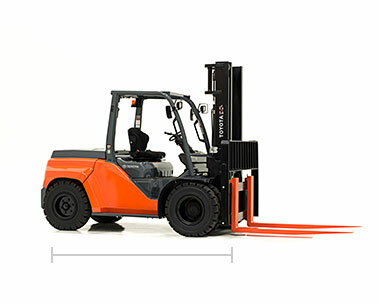 The Toyota Large IC Pneumatic Forklift can lift up to 17,500 lbs. 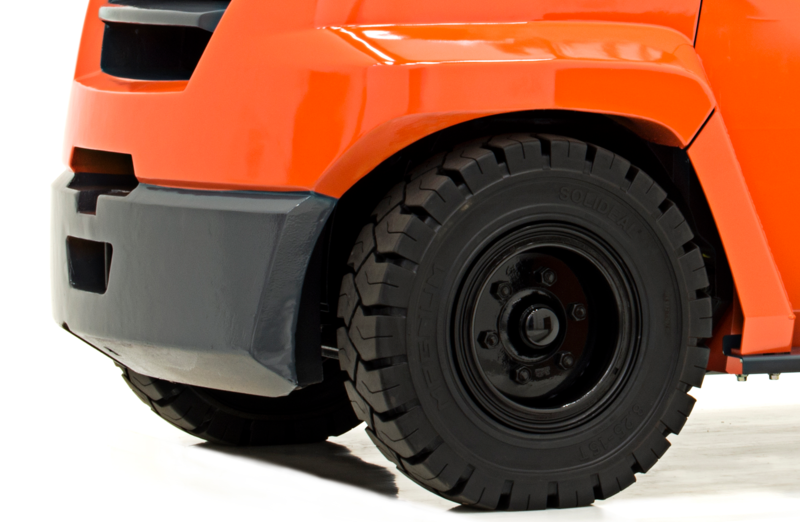 and can easily navigate in gravel, dirt and other common outdoor terrains. 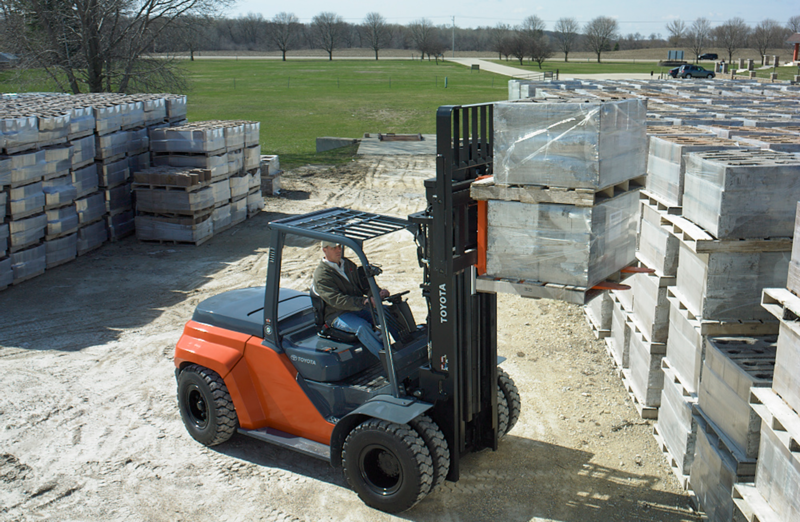 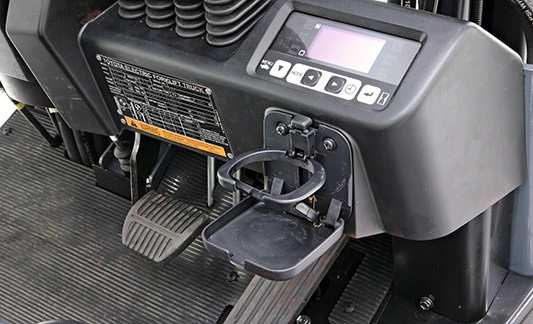 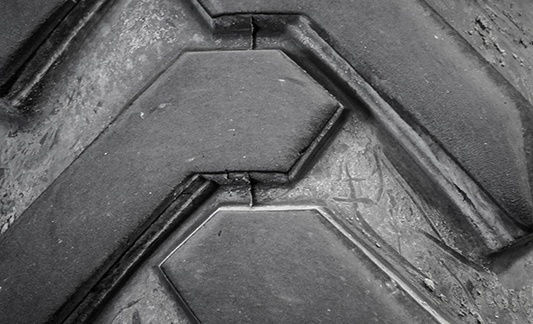 Popular on construction sites as well as in lumber yards, brick and stone distribution centers, specialized warehouses and heavy-duty manufacturing plants, this large all-terrain forklift is engineered to be extremely durable and efficient in all conditions.